Why is there more matter than antimatter in the Universe? 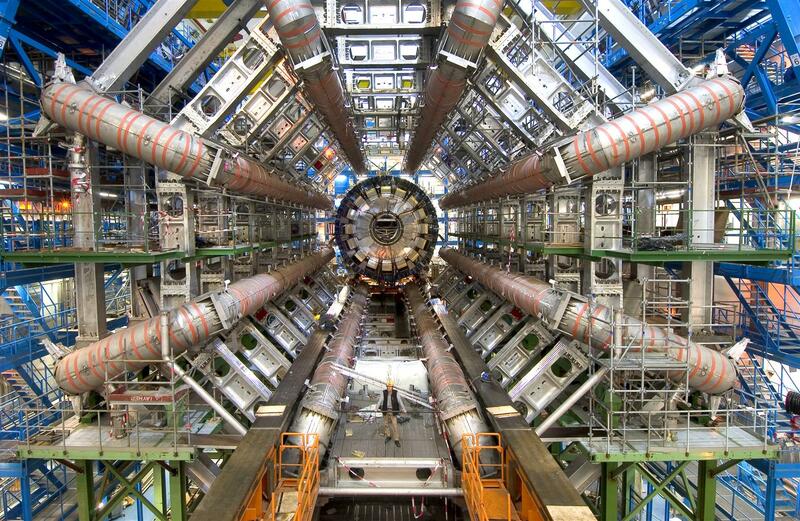 Is the newly discovered Higgs boson, the Standard Model Higgs boson? Are there extra space-time dimensions? Studies of the Higgs boson. Searches for new physics beyond the Standard Model. Creating, optimising and calibrating algorithms to recreate the particles created in the collisions. Technical upgrades to prepare the ATLAS detector for the more intense conditions of the High-Luminosity LHC. Exploitation of advanced data analysis and multivariante techniques to enhance analysis sensitivity. 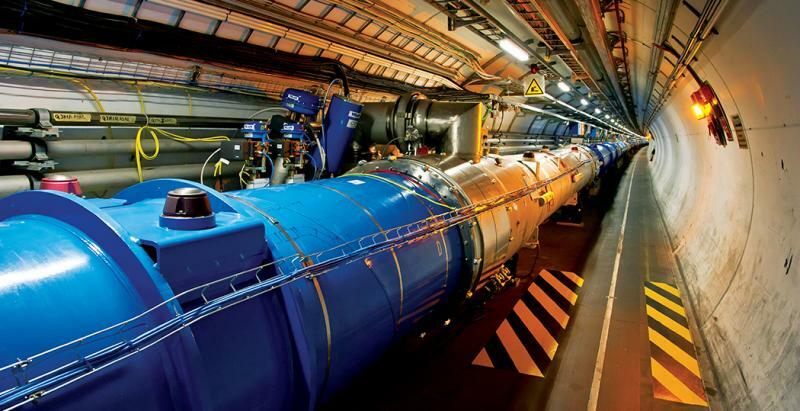 The LHC, the world's largest and most powerful particle accelerator (left) and the ATLAS detector (right).